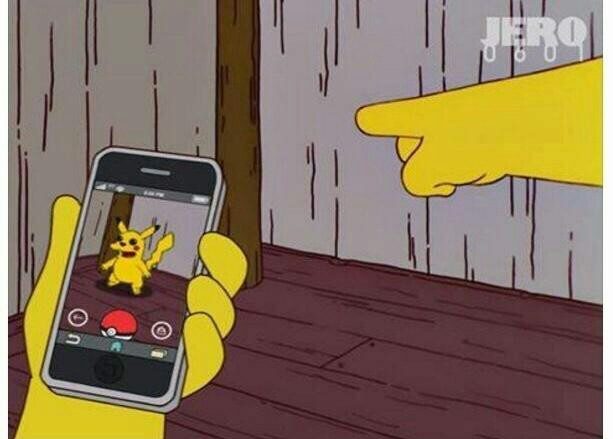 A photograph purportedly showing that 'The Simpsons' animated television series predicted the advent of the Pokemon Go app is a fake. 'The Simpsons' animated television series predicted the advent of the Pokemon Go game. Did the simpsons really predict pokemon go? Possible someone just drew the screenshot in the likeness off the Simpsons cartoon claiming it was grom an old episode. 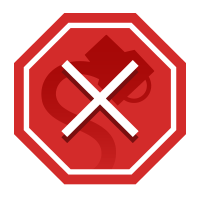 However, the above-displayed image is a fake. 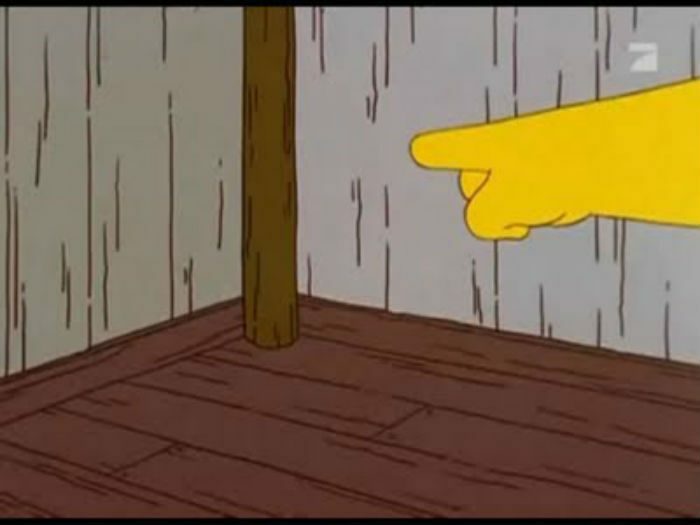 Apu: You Took pills you found on the floor? Homer: Uh-huh. Now I’m afraid that if I stop talking I’ll die. Isn’t Mick cool? I thought he’d be all like, “I’m a rock star. Aren’t I Great?” But he’s just like you or me or Jesus over there.